• Swirl colour onto brush and sweep over apples of cheeks. 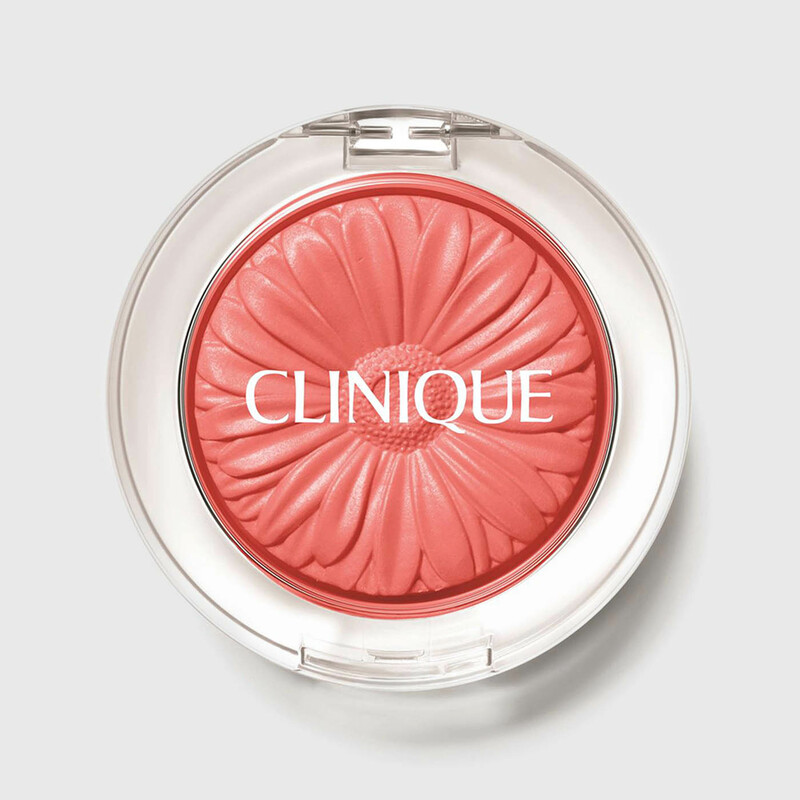 • Gently blend colour up towards cheekbones and temple. 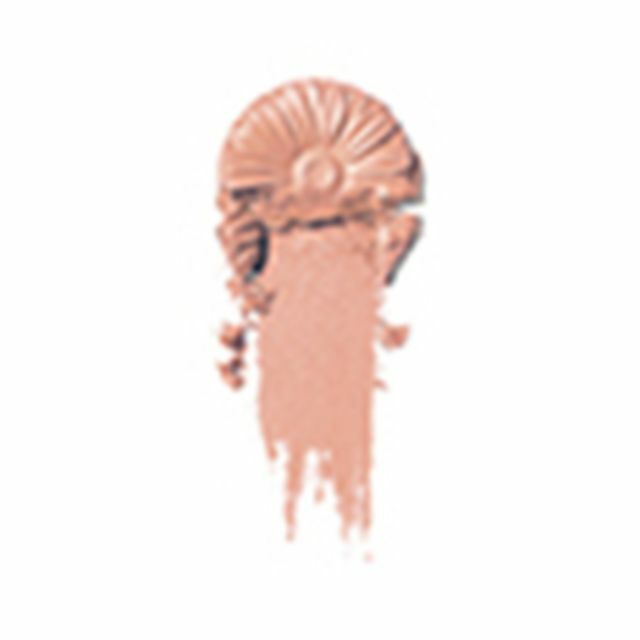 • Reapply to build to desired brightness.